Calicut or currently known as Kozhikode is the third largest city in the state of Kerala and also the administrative headquarters of Kozhikode district. It has the fascinating summits of Wayanad hills on the east and the beautiful Arabian Sea on the west. This city has a hot and humid climate as it is situated near the sea. Tourist visits Kozhikode to explore the beypore beach, the backwaters, Kappad beach, Kadalundi Bird Sanctuary, Thusharagiri, Kakkayama and many more. It is also known as the city of sculptures. The economy of the city majorly depends on the cultivation of species like black pepper and cardamom. Apart from the species, it also has small-scale industries like footwear manufacturing. Calicut is home to various educational institutions like Calicut regional engineering college, Malabar Christian College, Zamorin’s Guruvayurappan College and so on. The real estate is on the rise in Calicut and has contributed to the rapid urbanization of the city. This has made it the fastest growing urban district in the state. With the rise of urbanization, the jobs are on the rise too. Young millennials are filling up the job opportunities available in the city. The spending capacity is increasing so is the need for a personal loan in Calicut. People are opting for loans for various personal reasons like medical emergencies, home repair expenses, immediate bill payments. Apart from unplanned events, planned events like traveling, wedding, buying a new asset needs a personal loan too. Approaching a bank for a small amount like ₹ 20,000 is very time-consuming. That’s why people now prefer cash loan apps over traditional bank loans. 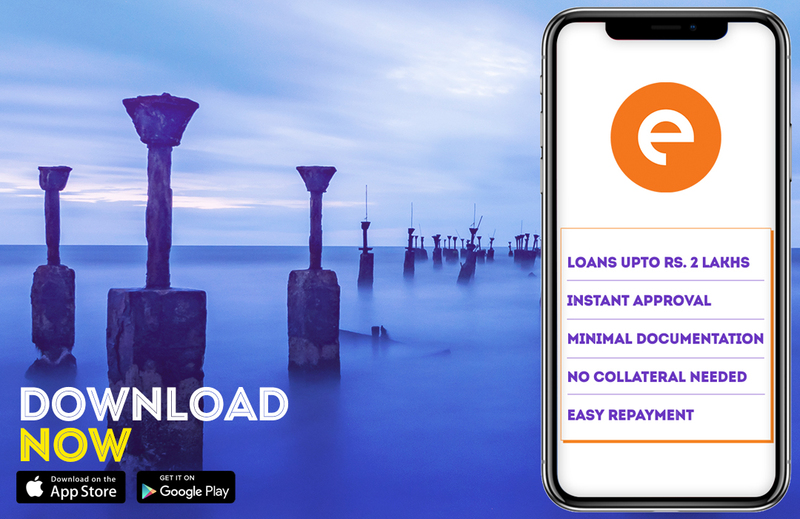 If you want to take a personal loan in Calicut all you have to do is download a cash loan app like CASHe on your smartphone. These loan apps let you send your loan request to the lenders within few minutes. If your loan is approved you will instantly get money in your savings bank account. Register yourself on the app and enter the desired loan amount. It will then ask you to choose the duration of the loan. You are required to submit a few documents for the application process. Once you submit the details, the app will then take a couple of minutes to review your request. The loan amount will then be transferred in your mentioned savings account within a few minutes of the loan approval. You can take a loan from ₹ 10,000 to ₹ 1-2 lakhs for 15, 30, 90, 180 & 360 days. Once you enter loan tenure and amount, you will get to know the interest rate on your loan amount. You have to be a salaried employee of a registered company. You should be between 23 years to 58 years old. Once the due date comes, you can repay the amount via cheque or bank transfer.